Now Taking New Projects. 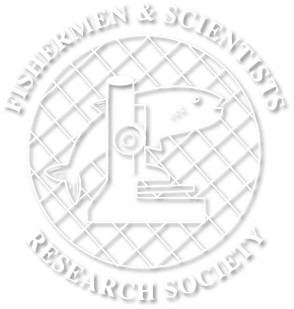 Learn more About the FSRS To See How We Can Assist With Your Fisheries Related Project! Also check out the recent Hook, Line & Thinker! Interested in learning more about our Annual Conference?